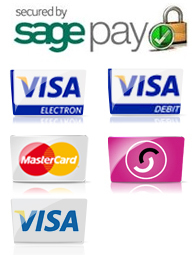 We provide the simplest online service in Northampton & Northamptonshire, we make ordering your work overalls easy. 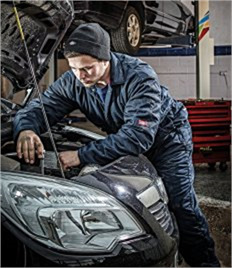 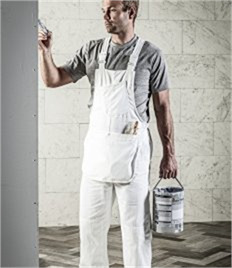 Be checked out in a matter of clicks using the Rock-it Promotions website or alternatively give our team a call today to discuss work overalls and how we can provide your business with blank or branded work overalls at the most competitive prices in Northampton. 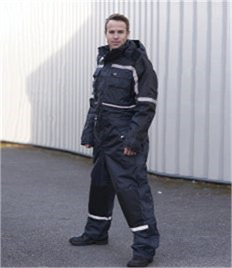 Rock-it Promotions provides businesses across Northampton workwear & branded clothing. 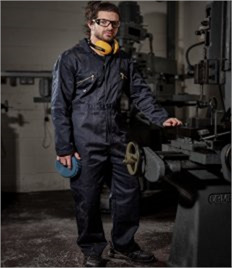 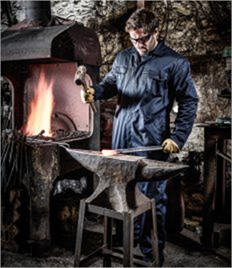 With a host of clients from a number of diverse sector our team have worked with a large customer base, with everything from small orders with local SMEs to dealing with large organisations we can provide in-expensive work overalls and branded clothing but maintain our commitment to delivering high quality products. 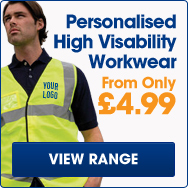 Email Rock-it Promotions on sales@rock-itpromotions.co.uk or call 0800 980 4660 today!